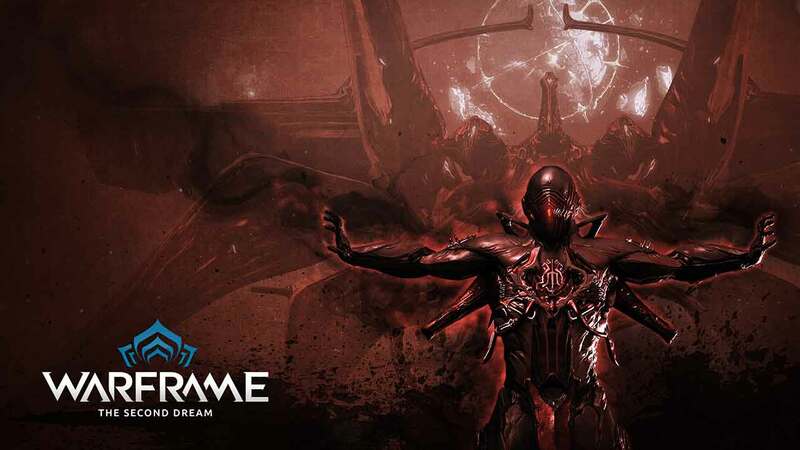 Digital Extremes continues their relentless assault on the senses with yet another AAA quality update for the free-to-play smash hit Warframe, with the release of the Ring of Fire update on both the PlayStation 4 and Xbox One. The extensive new update is now available to download on both console platforms and introduces a variety of new content including the debut of a brand new Warframe, Nezha. Alongside the debut of Nezha the elusive trickster Warframe, Loki, has also been treated to some new threads with a brand new Deluxe Skin, Helmet and unique set of Armor. New weapons have also been introduces including the incredibly fast SHAKU nunchaku and the massively damaging SYDON Grineer trident. The Ring of Fire is now available to download on both PlayStation 4 and Xbox One having previously been released on PC.